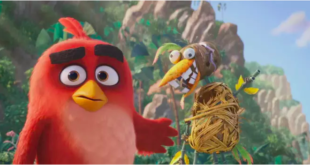 Rovio Animation is producing a new 30-episode series of Angry Birds animated shorts starring the bluebirds and their Hatchling sidekicks. 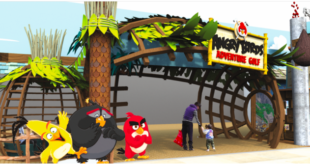 The episodes will debut for 30 consecutive weeks beginning February 2017 on ToonsTV, Rovio’s multiplatform video-on-demand family entertainment service. 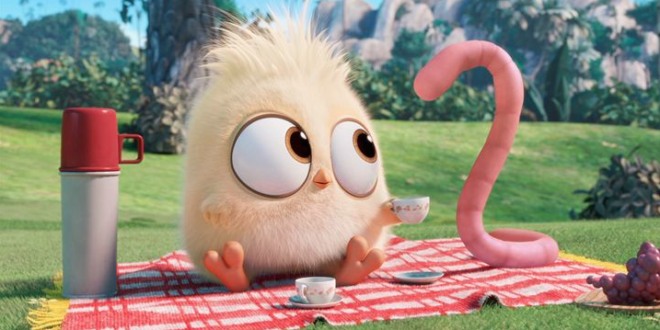 The Hatchlings will also appear in a game currently in development at Rovio, and are a focus for the company’s consumer products licensing program in 2017. 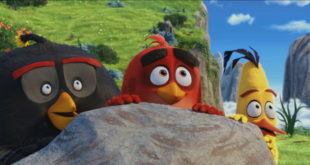 “The Blues have long been some of our most mischievous characters, and telling their stories along with those of the younger Hatchlings expands the Angry Birds storyworld in an exciting and fun way with our key audiences of younger people and their parents,” said Alex Lambeek, Rovio’s chief commercial officer.